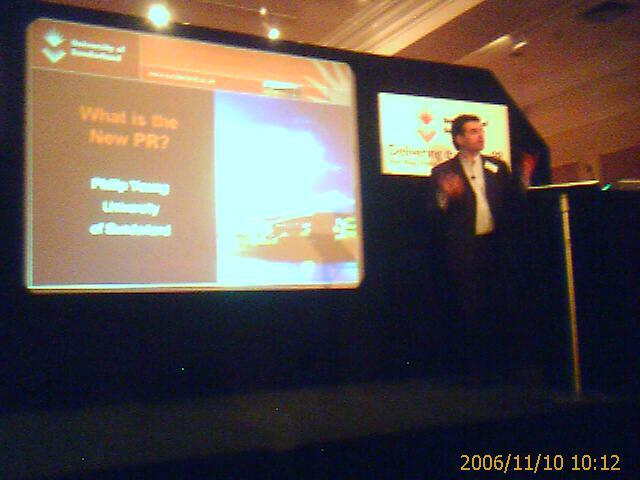 Philip Young is currently introducing the fifth and final Delivering the New PR conference. We’re back in London and have a great audience from large corporates, charities, government departments, local authorities, PR and advertising agencies. Delivering the PR was a day of mind busting information. I'm quaking – and inspired to start a blog.